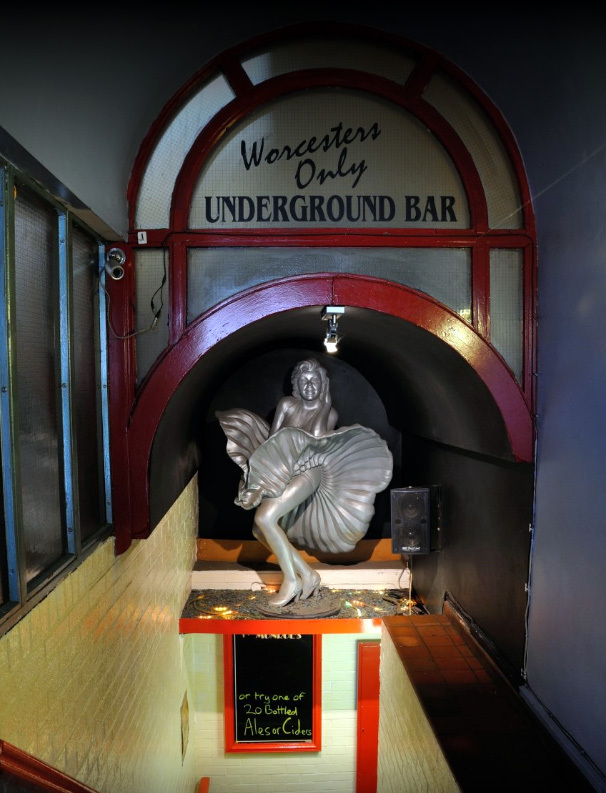 Monroe’s cellar bar is one of Worcester’s best hidden secrets, for drinks and late night partying. 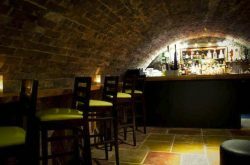 Deep underground, beneath the street, this cool little bar often serves until very late and is popular with after hours drinkers who don’t want the party to end. 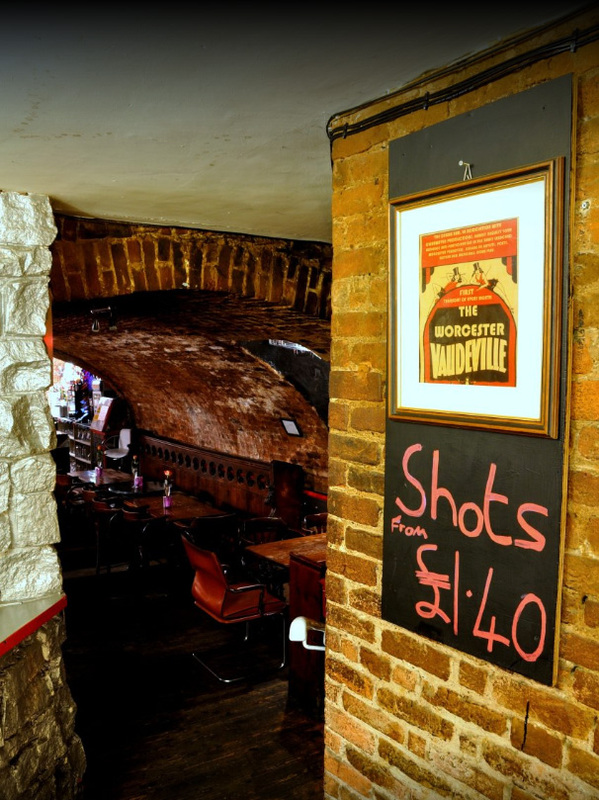 With low brick arches, you get a feeling for the history that Worcester is so famous for, the space is decked out with a crescent shaped bar at the back and old chapel benches sit against the walls. 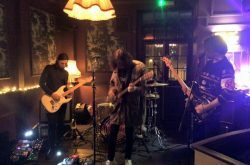 This cosy little venue takes in various festivals that go on in Worcester with live music and DJs on occasion. 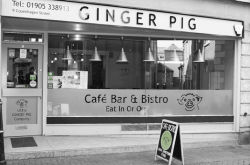 The atmosphere is definitely party vibe, with various events throughout the month. One of the best bars for shots in Worcester!